This is Papi's execllent auto damage post located at http://www.celtic-heroes.com/forum/viewtopic.php?f=75&t=29643 posted on Thu Apr 04, 2013 1:53 pm. I am copying it here in it's entirety in case it ever gets deleted from the forums. [quote="Papi"]Placing this here because the version sections keep getting archived. 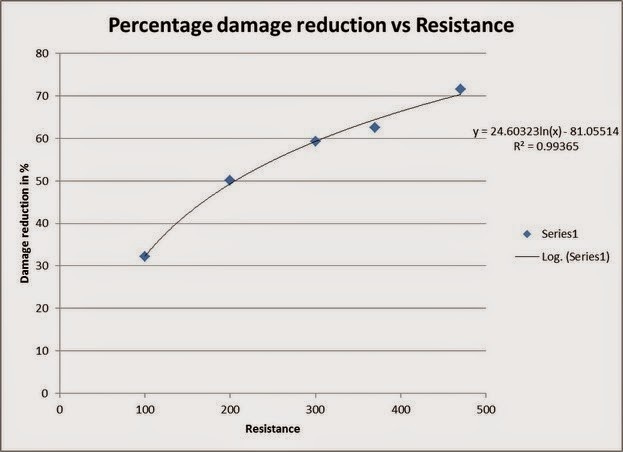 The formula for auto damage has slightly changed but here is the result. It is accurate to +-1(thank you Dog for helping me find my mistake). I only took 300 data points, would have done more but they turned off the fast ability leveling feature so was limited on whatever abilities my toons already had. The reasons there are slight differences between these formulas and the actual values is because I am assuming a simple mathematical formula solution for all these solutions. In programming there are many step functions and lookup tables and case statement type solutions that can create any shape a curve you desire. Also, a formula requires processor time while a lookup table does not but does take up some memory. I am assuming OTM uses the table approach to make the game run faster. What this means is that the table can have an error in it or they rounded up instead of down or any number of anomalies which can not be predictable without exhaustive testing. Short answer STR gets the most bang for the buck under 400. After 400 it still helps but not as much. Stop reading here unless you want to understand what the formula means. The basic damage is of the form y = mx+b straight from your algebra class. So what does m tell us? So you will multiply whatever weapon you have by 1.3 and get the damage it will do. Well we have a little control over Ability. We level it as best as we can but for the most part we have a lot of control over our STR so lets look at that. I plotted straight line that roughly approximates the high end. In essence after 400 STR every 5 points gives you about a 1.5% increase IN STR MULTIPLIER ONLY. Since the STR piece makes up about half the total multiplier that means only .75% increase for your total max damage. So I your stat page says you are doing 600 damage. Should I put more into STR. Well the first question is how much of that 600 is physical damage vs elemental damage. The multiplier only effects pierce, slash and crush, not fire ice magic or poison. So you have to add up all your gears elemental damage and put that aside and only look at the physical piece.